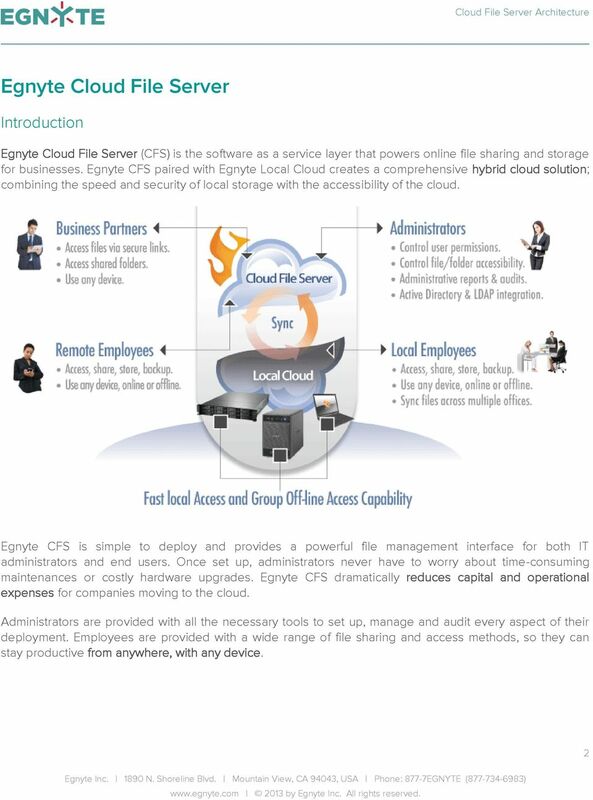 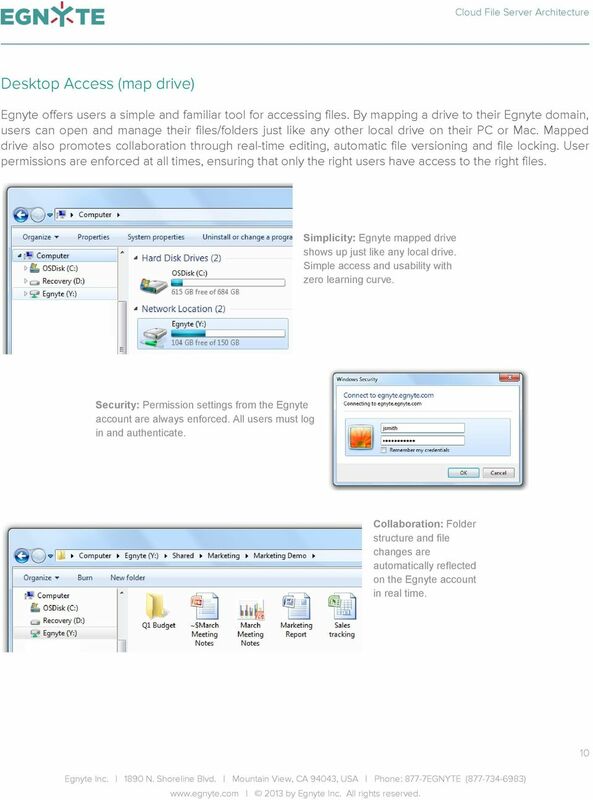 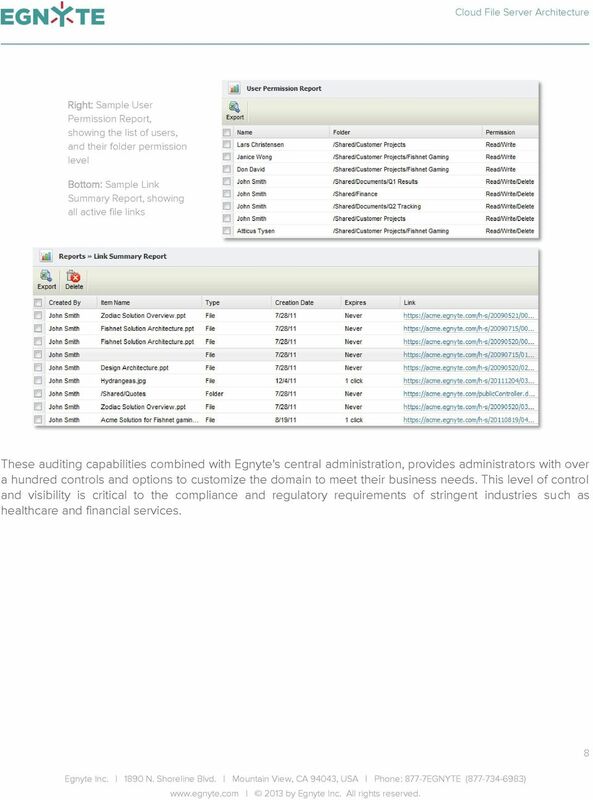 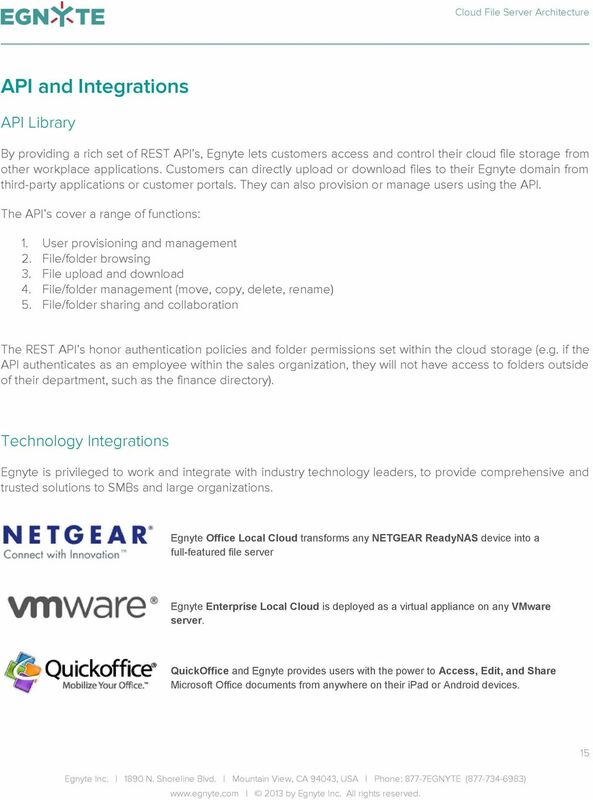 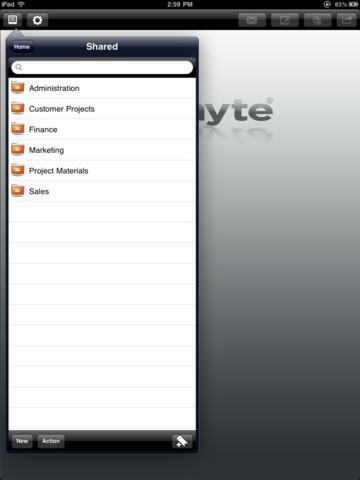 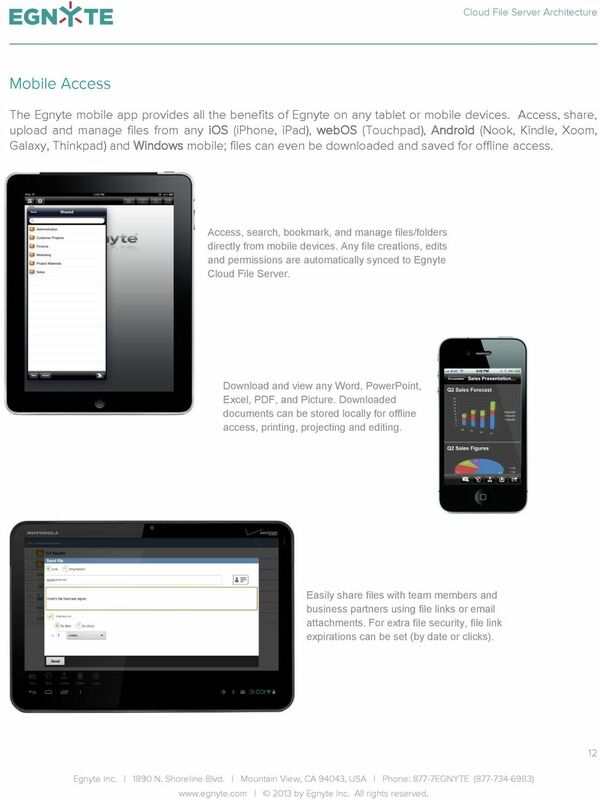 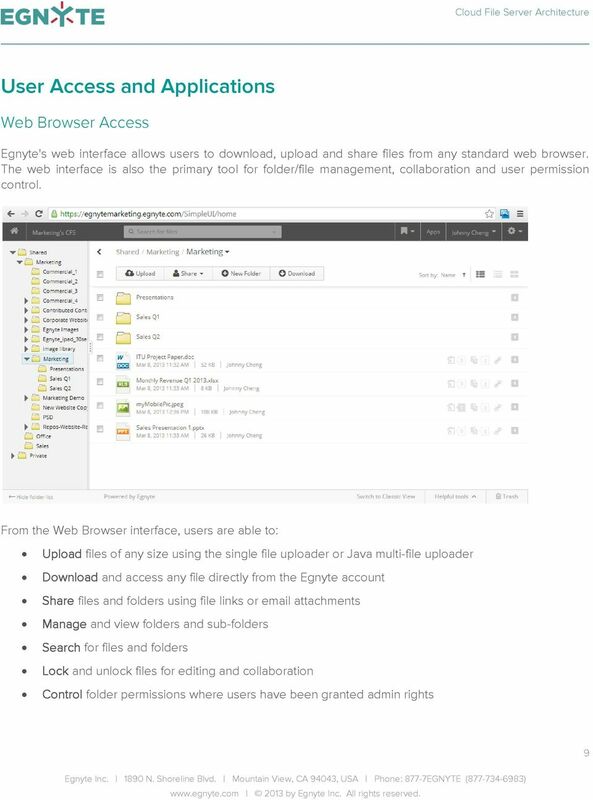 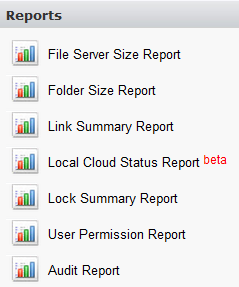 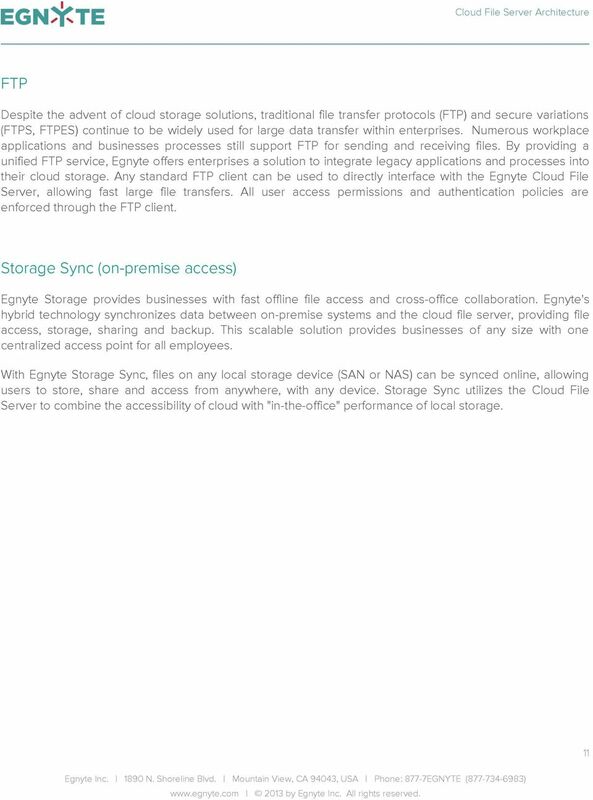 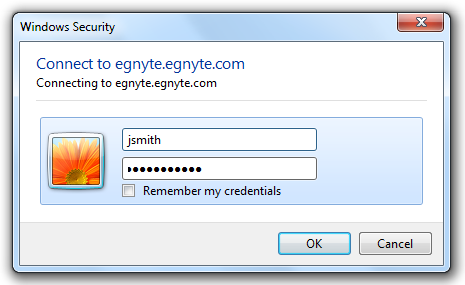 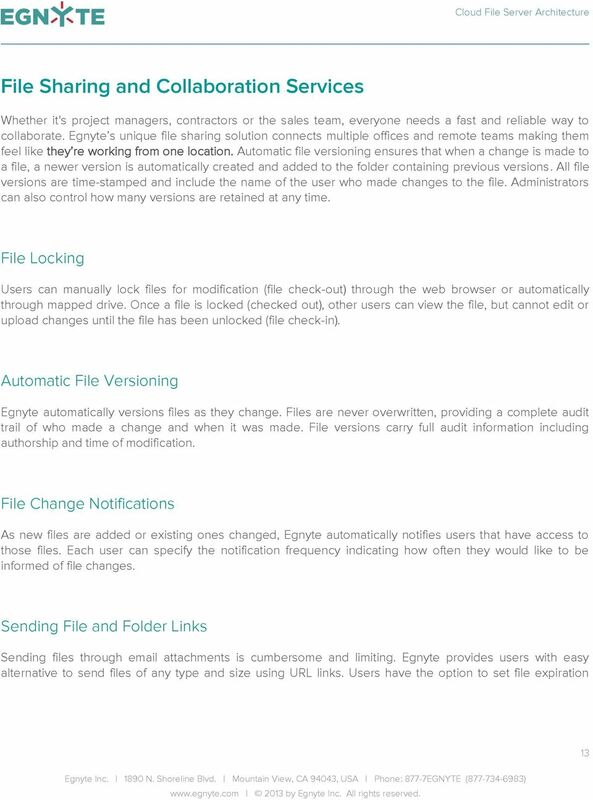 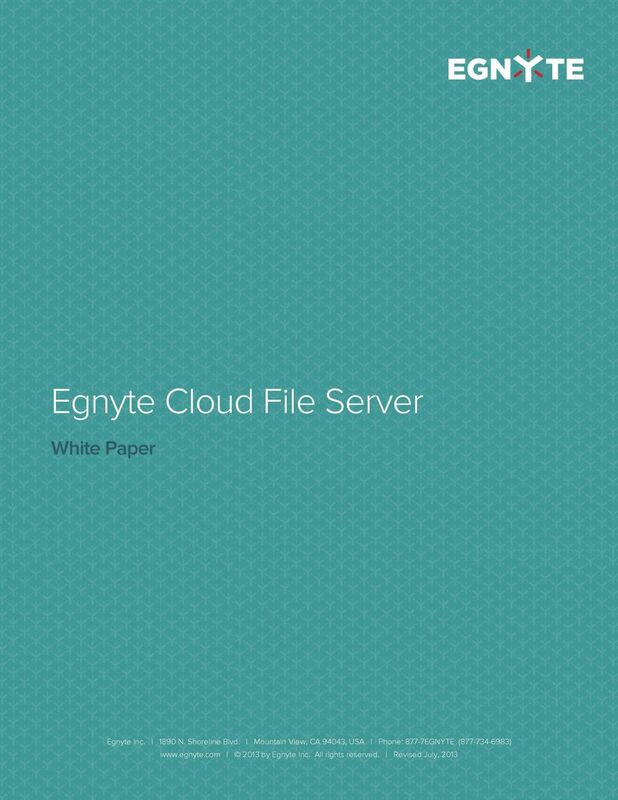 Download "Egnyte Cloud File Server. 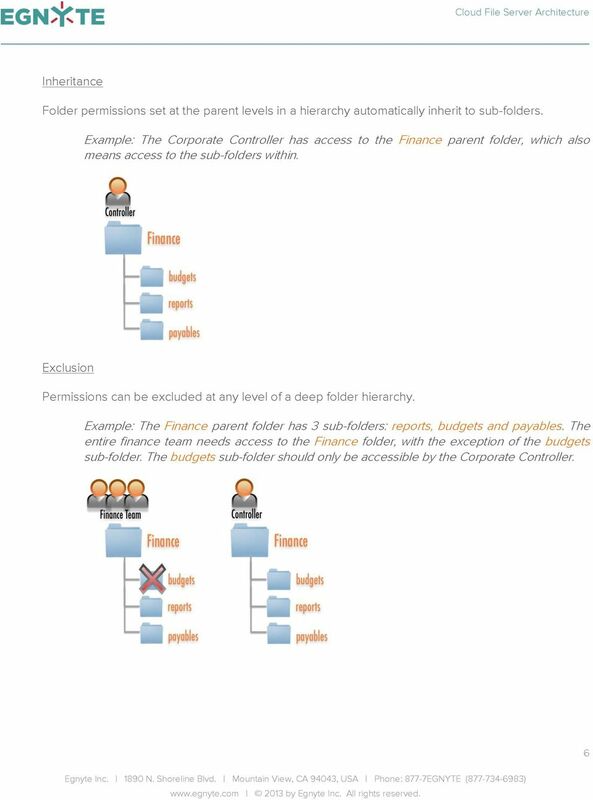 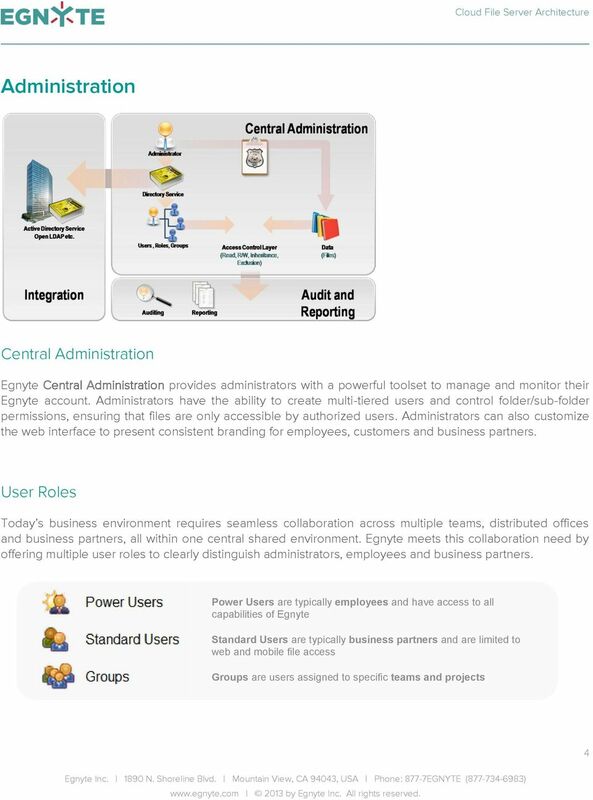 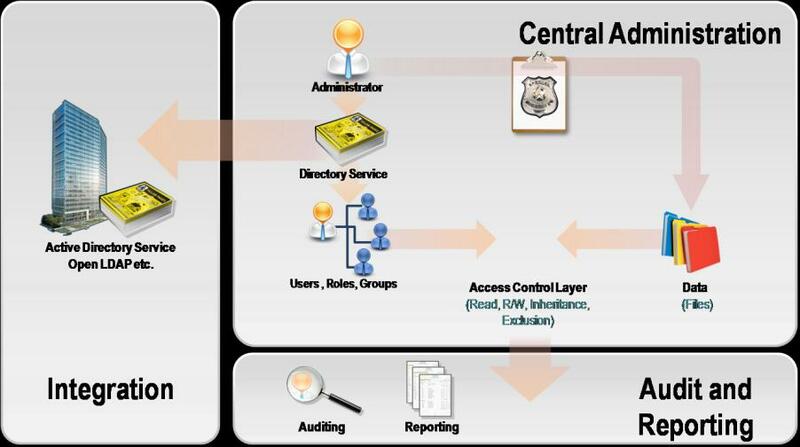 White Paper"
Directory Integration with Okta. 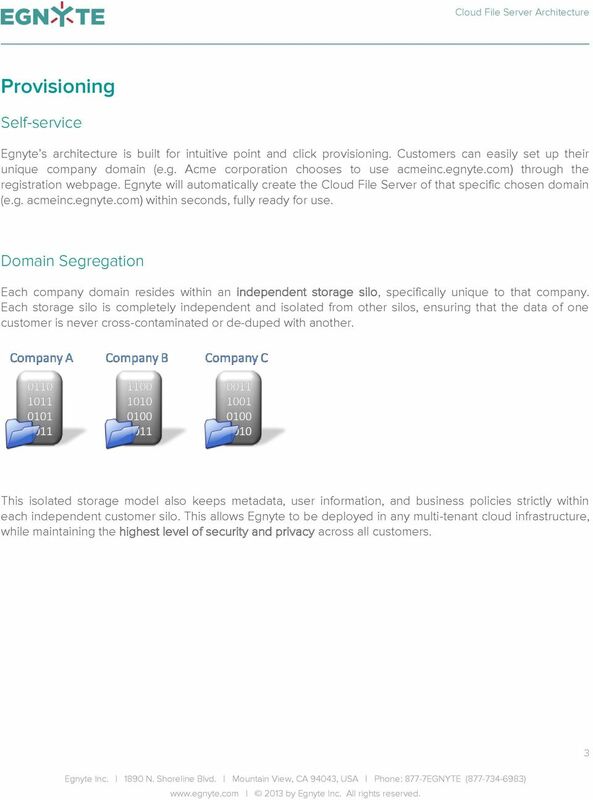 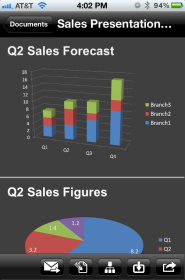 An Architectural Overview. 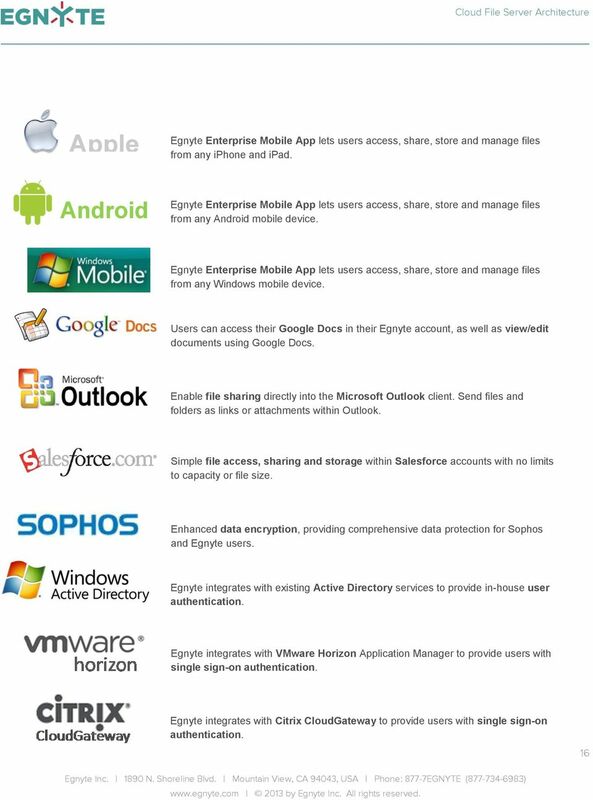 Okta Inc. 301 Brannan Street San Francisco, CA 94107. info@okta.